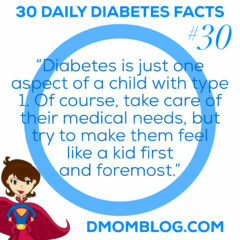 D-Mom Blog is a website about parenting children with type 1 diabetes. 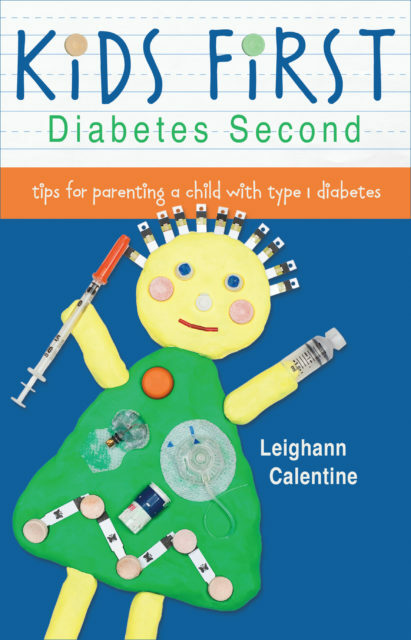 What is a “D-Mom?” It’s the online shorthand for the mother of a child who has diabetes. Here you will read Our Story as it unfolds. Our story began in May of 2008 when my daughter, then just three, was unexpectedly diagnosed with type 1 diabetes. We have to travel 200 miles each way to see our endocrinologist. 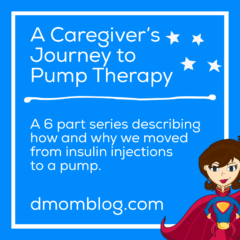 We began diabetes management with daily multiple injections, but began using an insulin pump in October of 2009. 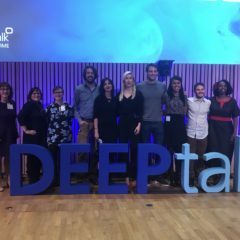 We count carbs, we carry juice boxes, and we are always on call, as other families affected by this condition. You can read more About Me. Here on D-Mom Blog you will find many resources that have taken me a long time to find for myself. I have often found myself wishing there was an aggregation of information and have hopefully brought it together here. I have an extensive Blogroll if you would like to read about other families in the same situation. 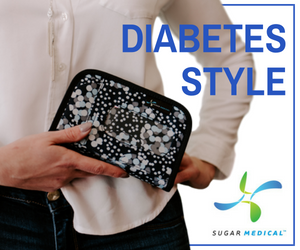 Look at the list of Common Diabetes Terms if you can’t remember what that abbreviation means. Find Snack Foods, which are listed by carb count and include additional information about particular brands. My kids snack four times a day and we are always looking to change things up. Going out to eat? Look to the Dining Out resource for direct links to the nutritional information websites of various restaurants. Cooking at home? My Food at Home feature includes recipes I prepare including their carb counts, as well as helpful tips, carb counts of common ingredients, and equivalents. 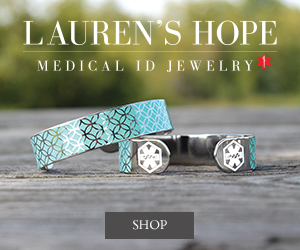 The Online Resources page includes links to organizations, social networks, charities, companies, and clinical trials. Twitter has been a form of instant gratification for me where other D-Moms (and don’t forget D-Dads) are there for each other. On Twitter I am @DMomBlog. If you are new to Twitter, or have no idea how to get started, read my Twitter 101 primer. All of these resources will be regularly updated and expanded. I also welcome ideas and suggestions. Please use the Contact Form to reach out. 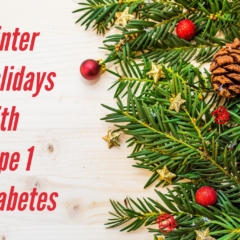 D-Mom Blog has a Page Rank of 5 and is frequently included among top diabetes blogs. And companies can Advertise in the side bar and inquire about reviews of relevant products. Please take the time to familiarize yourself with the Disclaimer, Disclosure, and Privacy policies.